(Boston, MA) – BOND, the Northeast’s premier building, civil, utility and energy construction firm announces the company is a gold sponsor of the Eastern Region of the Association of Physical Plant Administrators (ERAPPA) annual conference. ERAPPA 2016 is a premier event for facilities professionals in education with this year’s focus on “Navigating in a Climate of Change.” It will be held at the Scotiabank Convention Center in Niagara Falls, Ontario, Canada, from October 16 through 19. BOND is exhibiting at Booth 306. 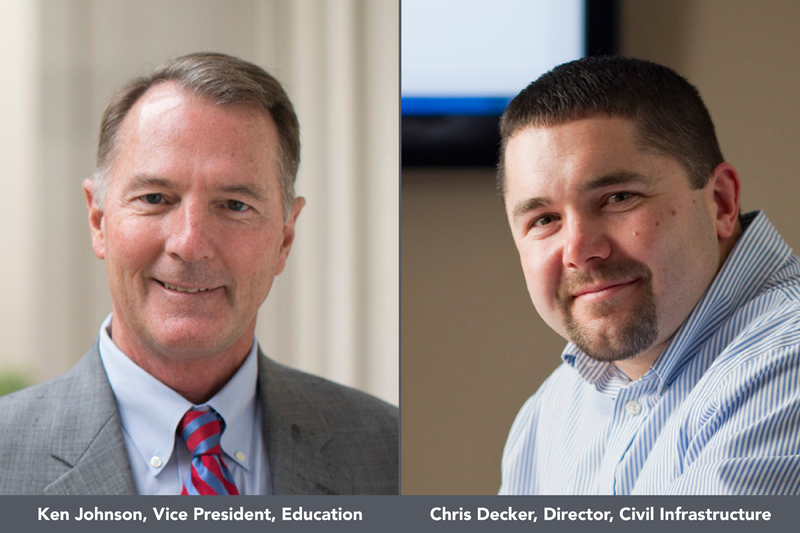 Attending the conference from BOND is Ken Johnson, Vice President of Education and Chris Decker, Director of Civil Infrastructure. BOND will showcase its services within the Education market sector, which includes the construction of academic buildings, campus infrastructure and district energy projects. The company will discuss sustainability best practices and award-winning projects such as Bristol Community College’s Sbrega Health and Science Building, Bryant College’s Academic Innovation Center, Harvard Business School’s Tata Hall, MIT’s Central Utility Plant and the UMass Boston Utility Corridor. For more information on the ERAPPA 2016 Conference, visit their website at www.erappa2016.org to register and please visit the BOND website at www.bondbrothers.com to learn more about the company’s recent projects.